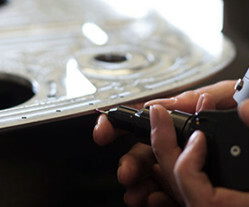 At Omni Aerospace, we provide innovative engineered solutions. 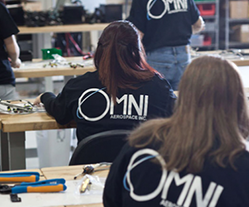 Whether you’re in the market for engineered aircraft parts, aircraft systems, electronic controls or wiring harnesses; Omni has the experience and capability to make it reality. 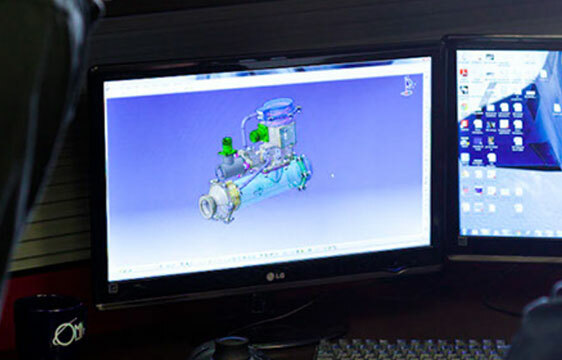 At Omni we provide four value streams: Engineering, Electrical Assembly, Machining and Stocked Aircraft Parts. These value streams allow us to bring you specialized solutions to any product or design that you may desire. Committed to providing our customers with the most efficient and economical parts, our engineering abilities know no limit. Our engineering experience is key. 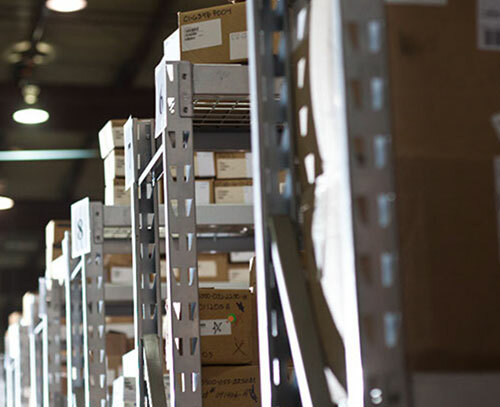 Omni Aerospace has been a leader in aircraft parts distribution. Our attention to detail and renowned customer service allows us to create a tailored approach to meet your specific needs. 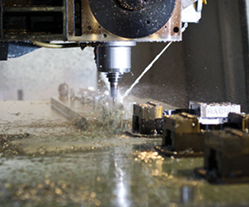 We specialize in machined aircraft parts as large as 24 feet in length, utilizing precision 3, 4, 5 and up to 9-axis equipment, producing machined parts in hard, and soft metals. We also produce complex critical assemblies. 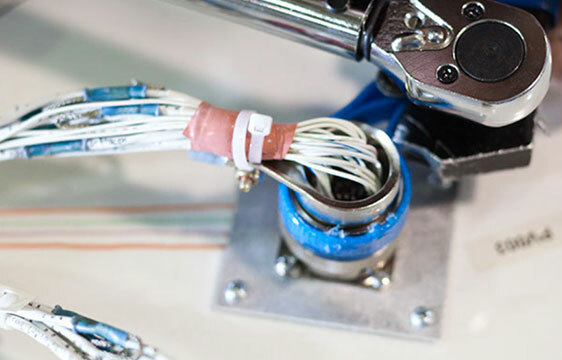 It’s our production range that we pride ourselves on, which can include the initial design for electrical assembly, to actually custom building the electrical harnesses, connectors, and components. It is the policy of Omni Aerospace to provide a quality product to all customers and continue to improve our quality system. Top Management is committed to measurement of quality objectives and to provide leadership to insure all employees can maximize their potential to satisfy customer needs. 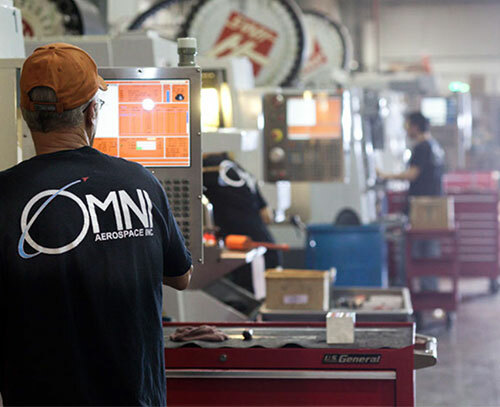 Omni Aerospace is dedicated to being the partner of choice by providing customers with superior service along with the most innovative technology and precision machined parts to both the aircraft and component manufacturing industries. We continuously build on our rich history of innovation and focus on product excellence, on-time customer delivery, and consistently improving quality practices. At Omni Aerospace, the customer is always our first priority.